In order to participate PlayCoin Token Sale, you must create QTUM Core Wallet. 1. Access to https://github.com/qtumproject/qtum/releases and download QTUM Wallet. (Scroll down to Quickstart section). QTUM Core Wallet supports among Windows 32/64bit, MacOS and Linux. 2. Run the downloaded file and finish the installation. Don’t worry! The syncing is much faster than what it is shown on Core Wallet screen. Yet, your PC might be a little bit slow during the syncing. 4. After finished syncing, QTUM Core Wallet is ready to use. 5. Click the “Setting” tab at the top, press “Encrypt Wallet”; and set-up the password. WARNING! : Do not share the password with others, nor do not forget the password. 6. Lastly, finalize setting-up QTUM Core Wallet with back-up. Click the “File” tab at the top, press “Backup Wallet”; and insert name of backed up wallet. And whole QTUM Core Wallet set-up is completed. 7. 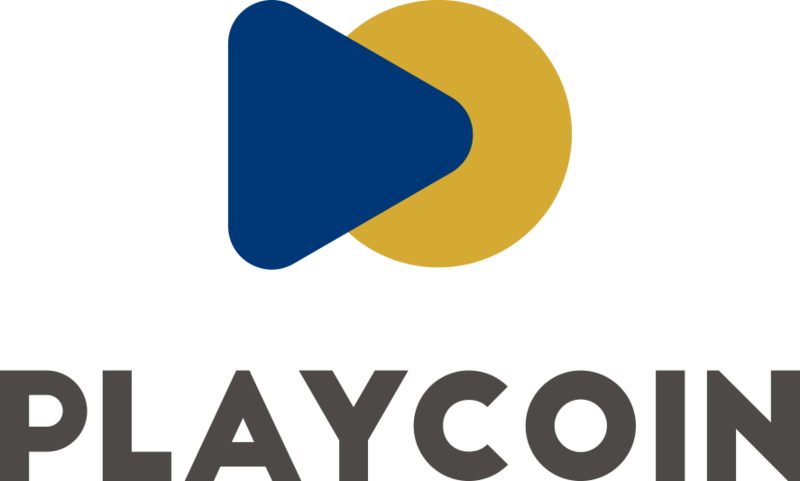 After all set up, you must check the Receiving Address before participate in PlayCoin Token Sale. You may check the Receiving Address on the “File” tab and press “Receiving Address”. 8. Here below is the Receiving Address of your QTUM Core Wallet.9. Here below is the Receiving Address of your QTUM Core Wallet.You may add new Receiving Address as you wish.During the PlayCoin Token Sale, your Receiving Address will be used to receive PlayCoin Token to your QTUM Core Wallet.Copy the Receiving Address, and paste that into “Address to receive PlayCoin Token” on the PlayCoin Website.Remember! : Make sure to check CORRECT address. Otherwise, you will lose your QTUM and PlayCoin Token.You may confirm the Receiving Address valid by clicking “Check” button on the right.